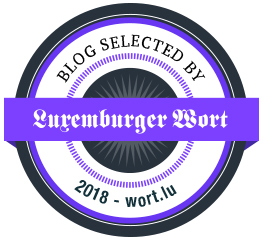 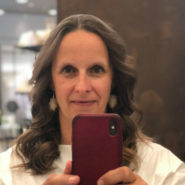 I am always on the look out for original presents, either when I am browsing through the different kinds of magazines or when we are shopping abroad. 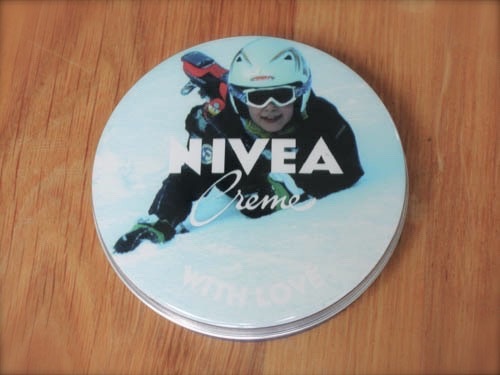 We took the habit to thank our family for all the support they give us for the different occasions by offering them customized gifts. 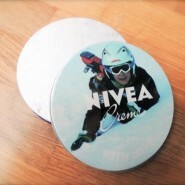 For example, last year we offered them magnets with the faces of our kids. 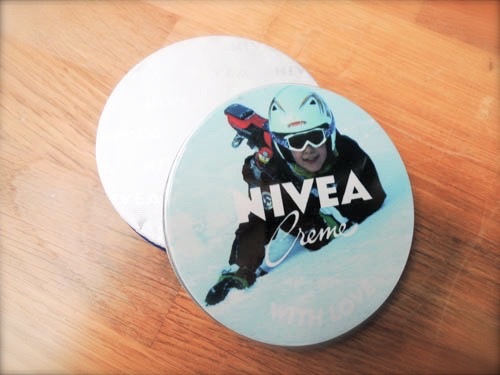 This year, I’ve found this interesting way of personalizing Nivea tins in a small article in the German Flow magazine, a very interesting magazine about inspirations, ideas and creativity. 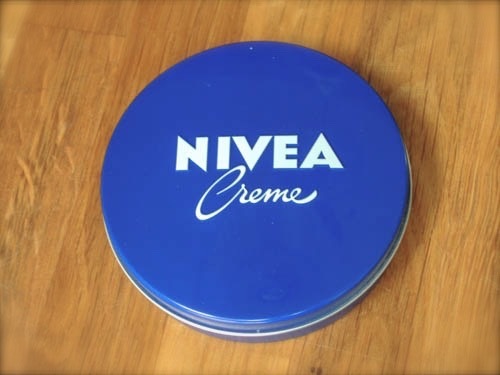 Nivea is a moisturizing cream I learned to apply when I was a child. 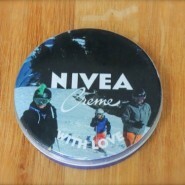 And even now, more than 40 years later, I am still using it, the same way our kids now use it! 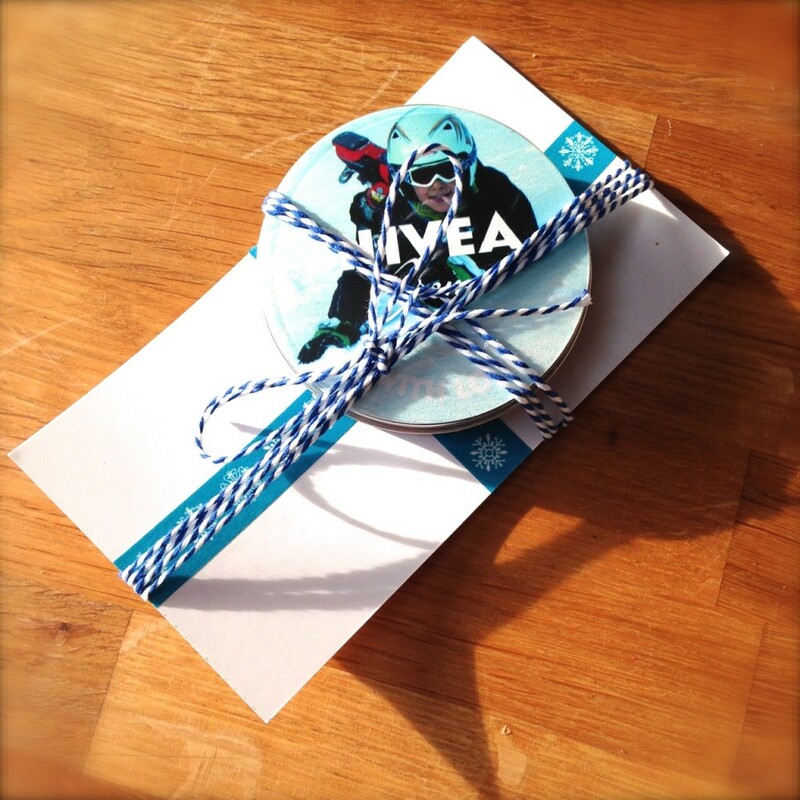 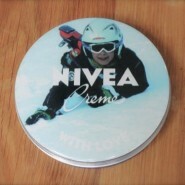 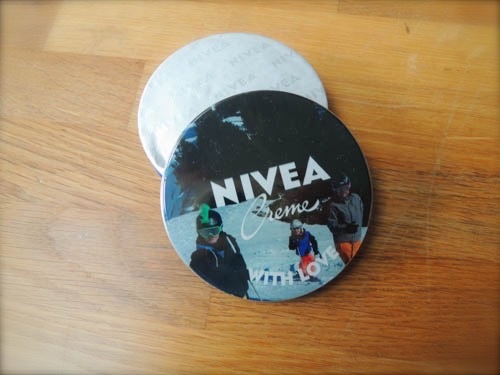 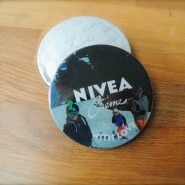 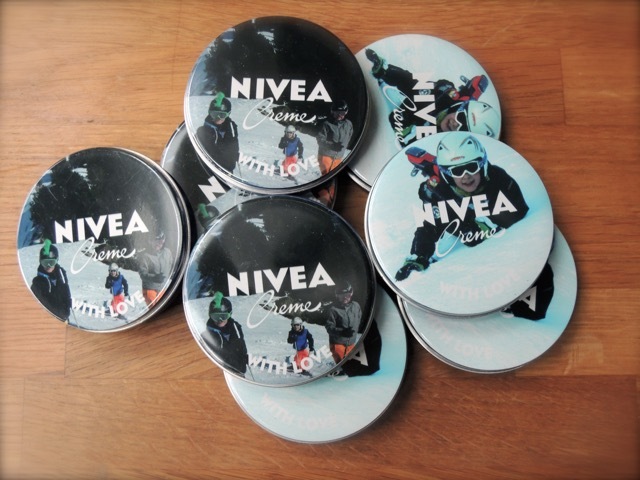 Nivea is still a beloved cream within all the members of our family, that’s why we wanted to try out this customization. 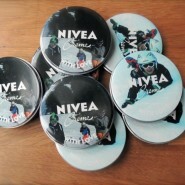 Here the results of the 2 kinds of tins! 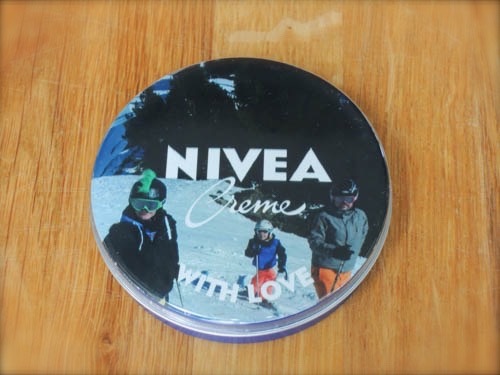 Hope everybody is happy and will keep the box as a souvenir after having used all the cream!